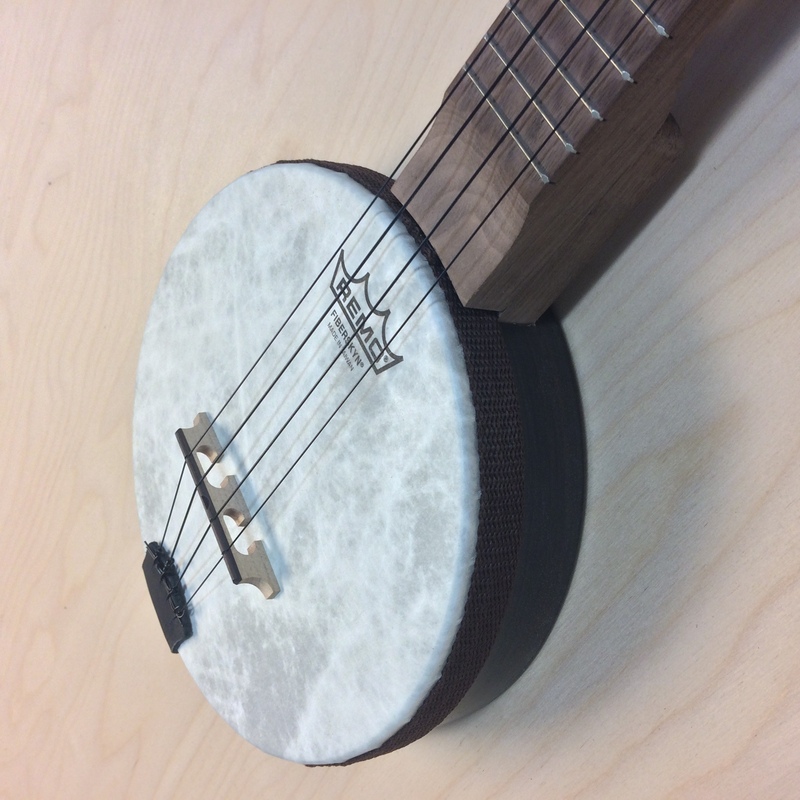 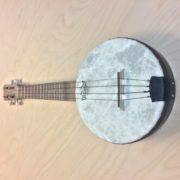 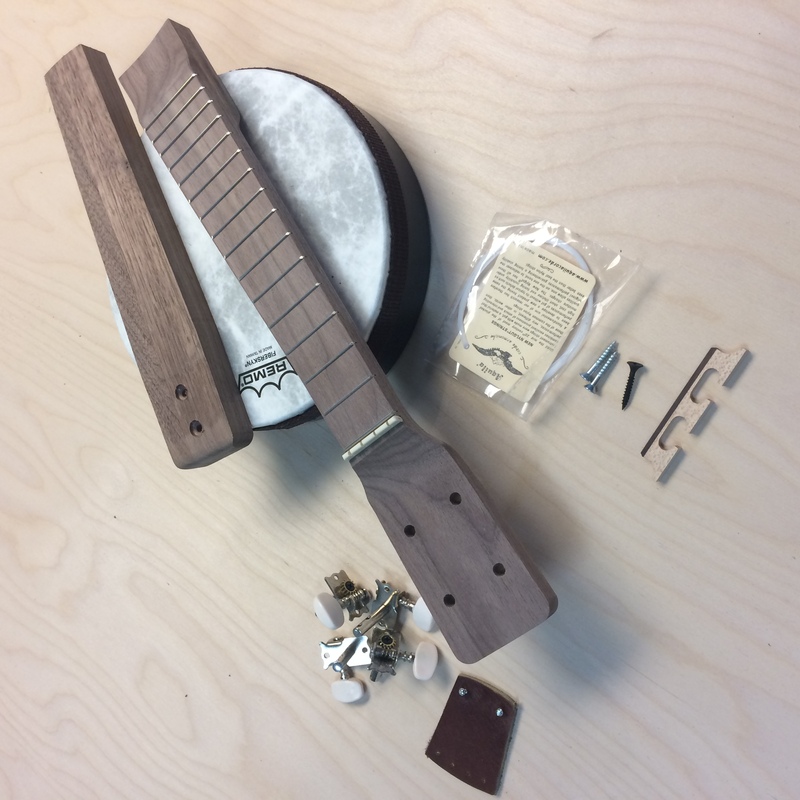 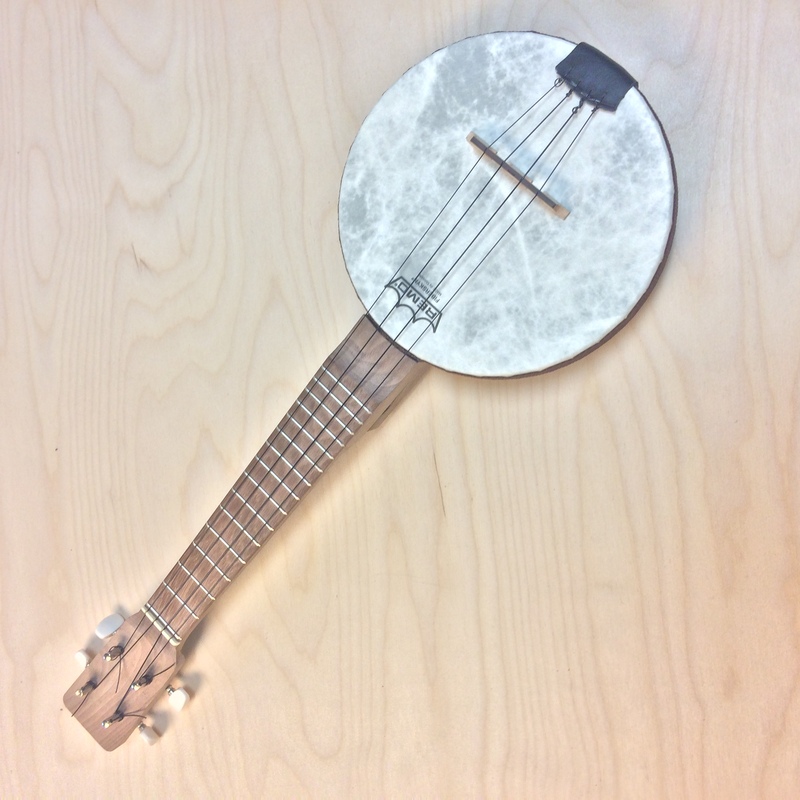 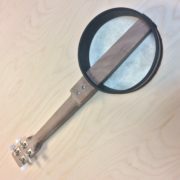 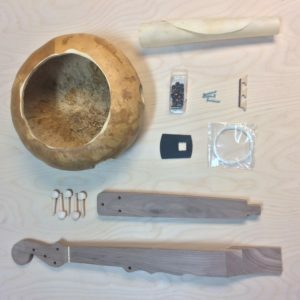 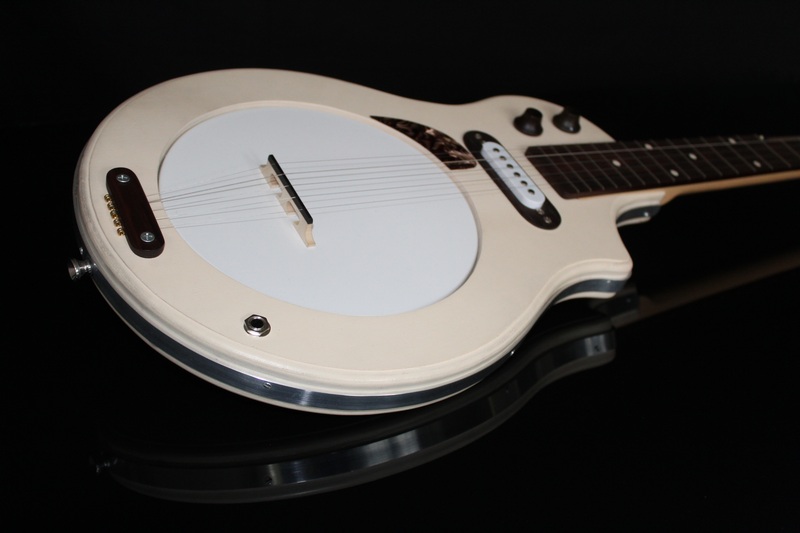 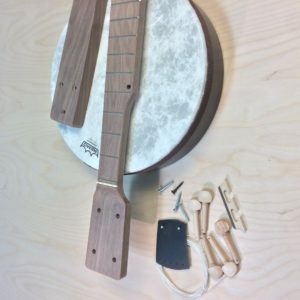 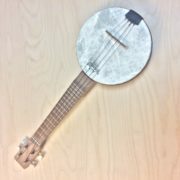 Everything you need to make your own banjolele! 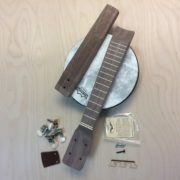 Put it together and be playing in no time at all or make a project out of it. 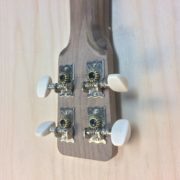 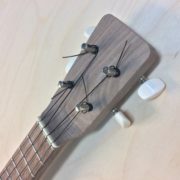 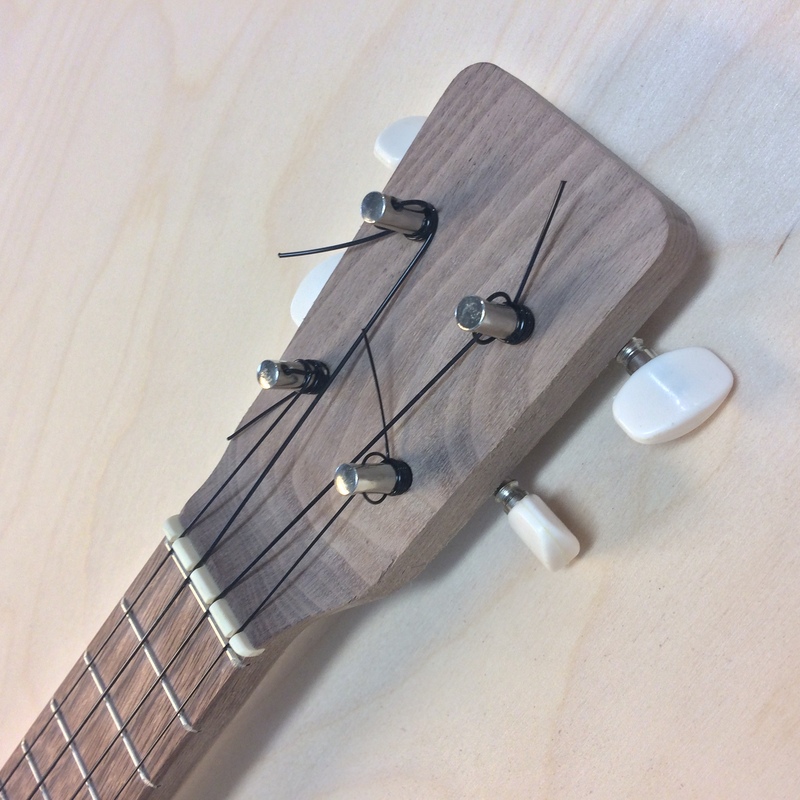 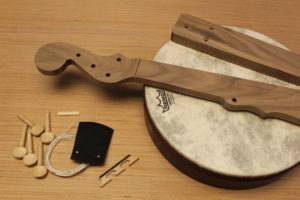 Take your time to shape the neck, sand the grain and apply a shiny finish; then play your new banjo proudly.